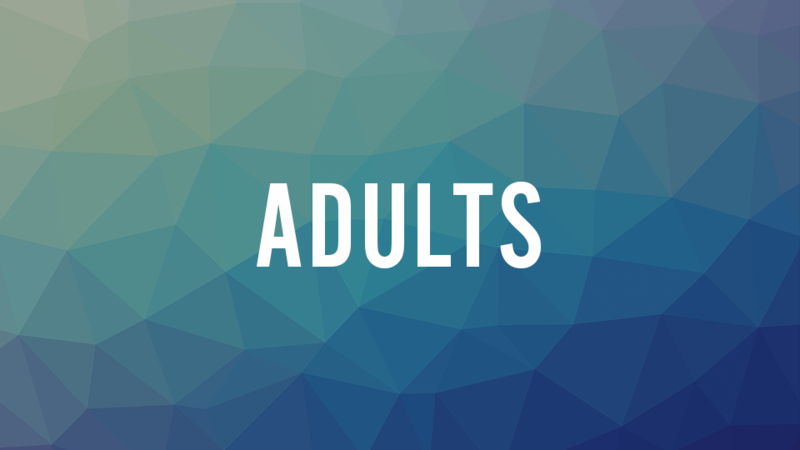 Our various adult ministries help prepare and challenge men and women to a live out a life of Christian discipleship. Our personal understanding and application of the gospel as presented in Scripture, is foundational to our lives. Because we value the gospel and Scripture we are committed to explaining it clearly in various Bible study environments. These studies occur on Sunday mornings and various days and nights during the week. Some of our adult ministries occur in more informal social settings that might encourage us to speak the gospel into each others' lives. Other adult ministries allow us to take the gospel to other parts of our city, state, nation and world as we minister with other brothers and sisters in Christ. Use the navigation on the right to view other ministries.